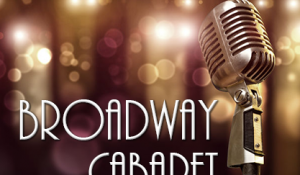 Our Spring 2019 Black Box Series (ages 13-18) will be our first annual Broadway Cabaret! Students will select, rehearse and ultimately perform classic show tunes as solos, duets and more, in an intimate Black Box setting. 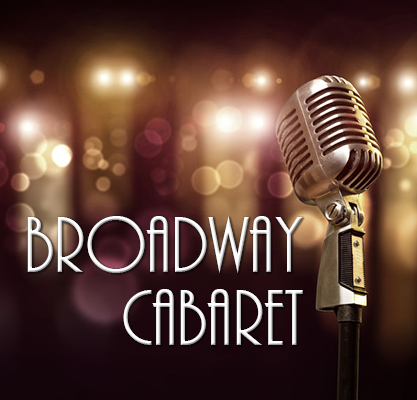 Our evening will be presented in true cabaret fashion, complete with table seating and light food & drinks. Please note this class is only for ages 13-18. Learn more about our Black Box Series classes—including info on costs, rehearsals and performances—by clicking here.